From contemporary modern to traditional handmade. We offer a varied choice of porcelain, ceramic, glass, mosaics and natural stone. We can assist you with selection, design & ensure you get the right look for your home and your budget. We also have a range of underfloor heating which can be easily installed as part of laying new tiles. It’s economical to run and very little maintenance is required. KlickFloor is luxury vinyl flooring. KlickFloor combines the authenticity and beauty of natural products, with the rugged durability of innovative vinyl technology. 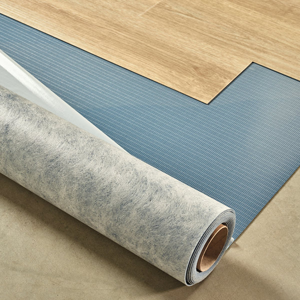 Thanks to a unique Protectonite PU technology, KlickFloor flooring is scuff and stain resistant, hygienic, slip and moisture resistant, and sound-absorbent. This makes KlickFloor flooring ideal for any room in the home including bathrooms and kitchens while not forgetting commercial applications like restaurants, shops and offices.